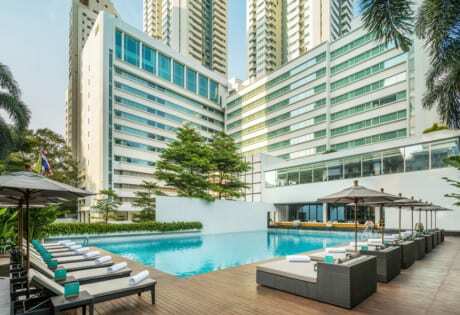 While we love exploring the islands around Hong Kong, taking in the best hiking trails and luxing it up on a Hong Kong staycation, sometimes we need to go further afield, somewhere like South Korea. Beyond the K-Pop, the kimchi and the karaoke, there are so many wonderful things to do in the Land of the Morning Calm, and these five festivals in South Korea should be at the top of your list. With Seoul just a short four-hour flight from Hong Kong, you’ll easily be able to fit in some K-Time; we promise you’ll thank us later. South Korea really does love a good winter festival, and there’s none quite like the wonderful Taebaek Mountain Snow Festival. 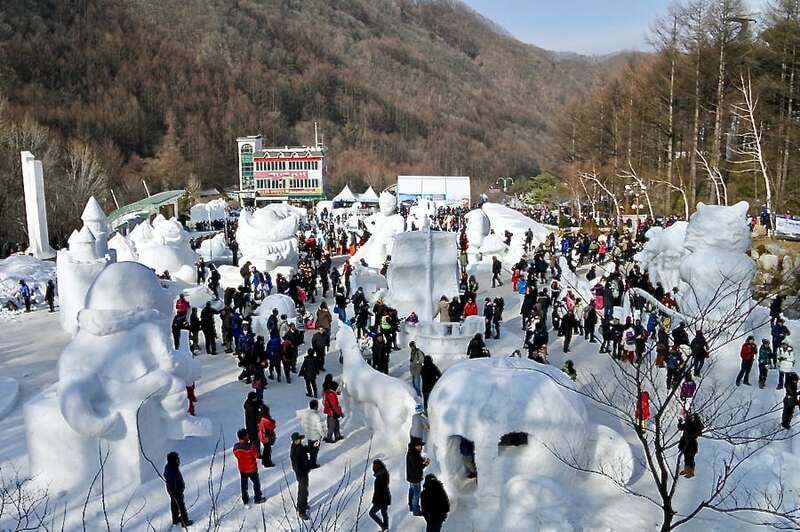 Held every year in Taebaeksan National Park, Gangwon-do, thousands of people gather to see some of the most mind-blowing snow sculptures that celebrate the winter season. If you’re picturing a variety of below-average snowmen, then think again, because these snow sculptors create entire scenes and cities that will have both old and young mesmerised. Along with all the beautiful creations, visitors will enjoy music and dance performances, live karaoke competitions, Igloo cafes and a family-friendly vibe resonating throughout the town. 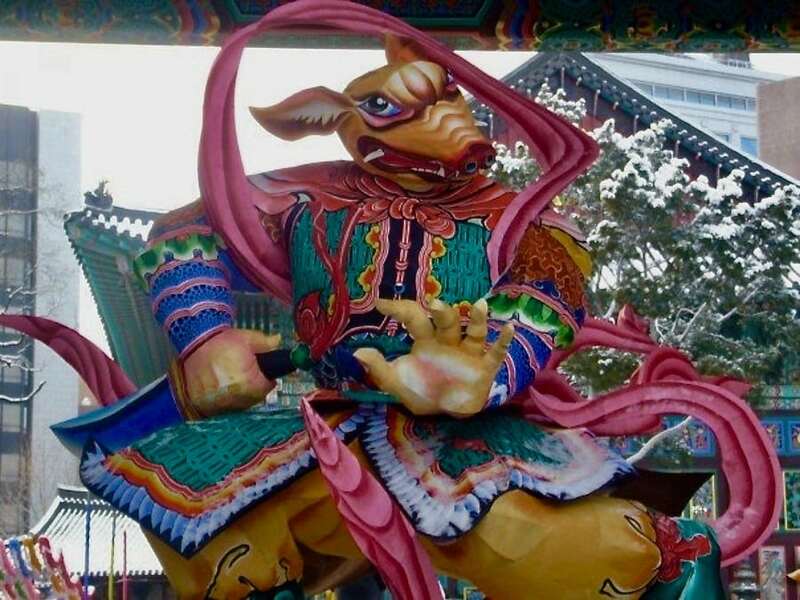 Even if you’ve already been to the beautiful island of Jeju, eaten the oranges, ridden the horses, seen the pearl divers and taken the honeymoon pictures, you’re not going to want to miss the Jeju Fire Festival. 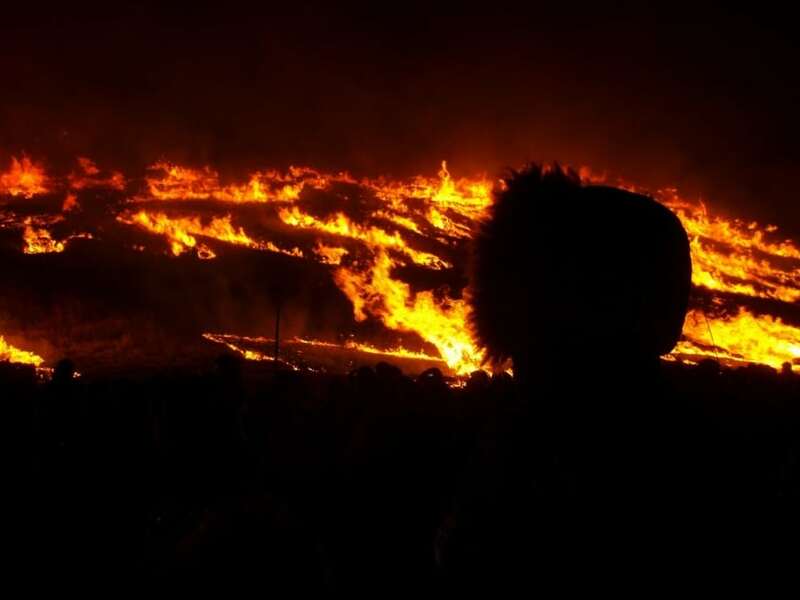 Held every year from late February to early March, and coinciding with Lunar New Year, Saebyeol Oreum, a hill in Jeju city is set alight to welcome both good health and good harvest for the upcoming year. Originally, the fire was a way of getting rid of vermin, but now it’s simply a wonderful spectacle to witness. There’s always a great fireworks display to mark the end of the festival, as well as many performances, games and cultural workshops throughout the city. So put this on your must-do list of festivals in South Korea to visit soon. So, you think Japan is the only place with a blossom festival? Not true! 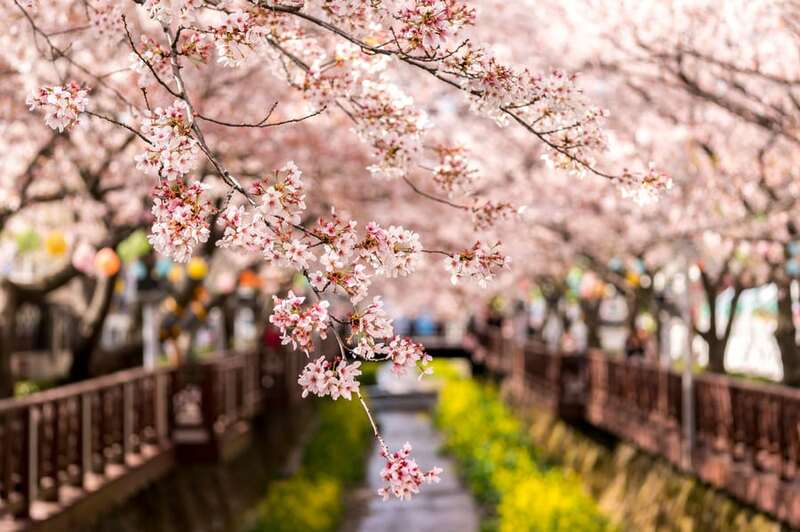 The Jinhae Cherry Blossom Festival is one of the most magical festivals in South Korea, and it’s definitely one that you should try and time your trip to enjoy. Hundreds of thousands of stunning cherry blossoms can be found during the spring time, turning the areas around both Yeojwacheon and Gyeonghwa Station into vistas that look like something straight from a movie set. In fact, K-drama fans will probably recognise the ‘Romance Bridge’, which has found its way into many a Korean drama. On top of the wonderfully photographic cherry blossoms, visitors can also see some sharply choreographed military performances and enjoy a selection of street foods, including swirly potato sticks and whole pigs that roast over open flames. Food, flowers and fancy footwork? Who could ask for anything more from a festival? When it comes to festivals in South Korea, you haven’t lived until you’ve visited the Boryeong Mud Festival. Held on Daecheon beach in Boryeong, Chungcheongnam-do (just a few hours drive from Seoul), this is the perfect event for everyone, whether you want to hit the Hite beers with your crew or if you’re with the whole family. 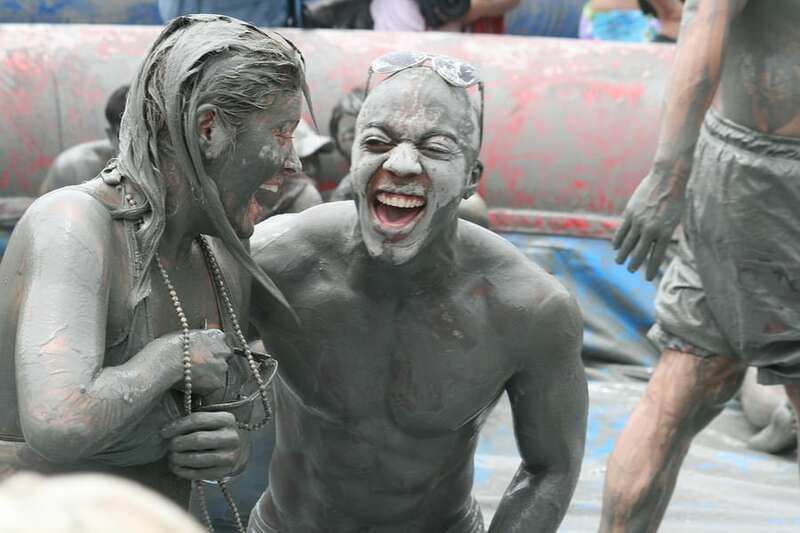 The highlight of the festival, unsurprisingly, is mud, but Boryeong mud has special cleansing and anti-aging properties, meaning that getting covered head-to-toe in the stuff is actually good for you skin, as well as being hilariously amusing. There’s a Family Zone that includes a range of toys and games for the kids (covered in the obligatory muddy-goodness of course!) while adult children can amuse themselves with delights like mud wrestling, mud slides, or a variety of skincare treatments that are set up around the boardwalk. Being on the beach means you can nip into the water to clean off before hitting the food zone that features delights from across the Korean peninsula, and don’t miss the live entertainment that pops up throughout the event. While the Boryeong Mud Festival may not be the height of traditional Korean culture, it is a genuinely good time. Film buffs throughout Asia can’t get enough of the Busan International Film Festival, and for very good reason. South Korea has a thriving film industry (did you know it’s the only country in the world where Titanic didn’t make it to number one at the box office because a local film bet it out?) and every year in October sees guests gather in the southern city of Busan to watch hundreds of films from both South Korea and further afield. Set across five theatres, lovers of classic cinema will want to check out the Korean cinema retrospective programming, while others may prefer the range of international and local premieres. One of the highlights of this festival in South Korea is the outdoor Busan Cinema Center that hosts the opening and closing screenings, as well as selected programming throughout. The stunning complex is quite spectacular, so don’t miss out on treating yourself to the experience. 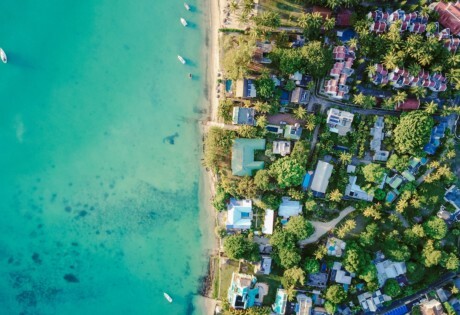 What’s more, the general buzz of the city during the festival is so overwhelming that you can’t help but fall more in love with the coastal city that seems to just burst with culture and creativity. Excited for these festivals in South Korea and looking for more great travel inspo from Hong Kong? 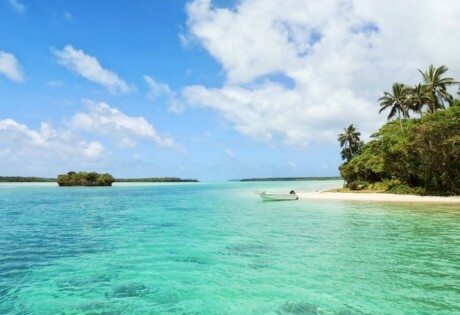 Take a direct flight to stunning Mauritius, find out our fave what to do in Singapore (it’s not boring, we promise!) 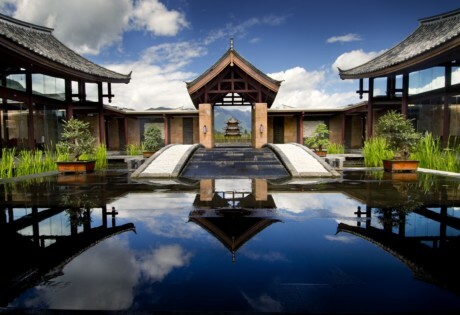 or live the luxe life at these luxury resorts in China.